1.To exist together or at the same time. 2.To exist separately or independently but peaceably.We share the same planet, walking our own paths. Everyday our paths are crossing with others'. By meeting other people we have a chance to learn and experience something new which can nourish our lives. We all, even unconsciously, get inspired by other cultures, traditions, places. How do these experiences reflect our works? 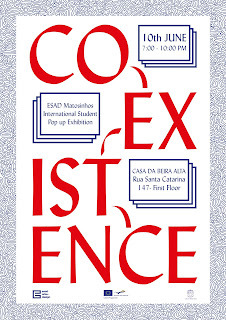 We are proud to invite you to the international art and design exhibtion “Coexistence”. 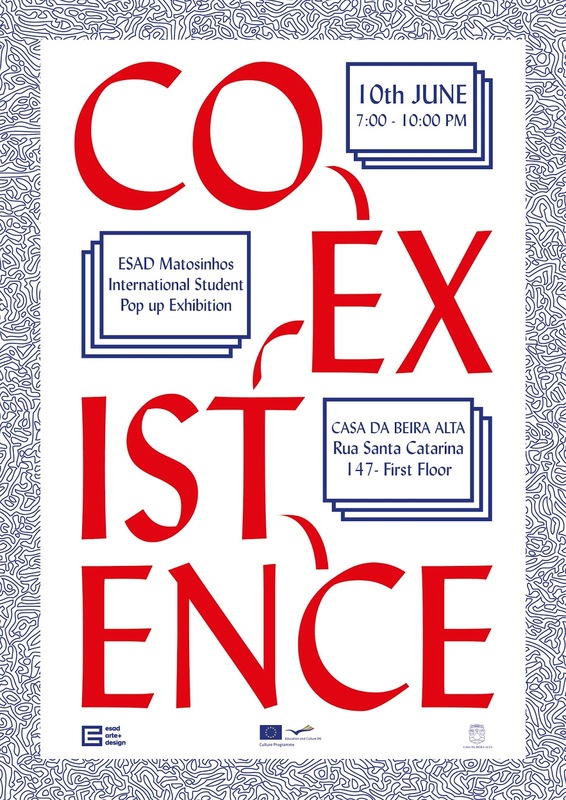 An attempt to bring together international students and designers from all over the world to show who we are and what we do. Drawings, photography, installations, video projections and other design and art pieces will meet in one space for this special day. So different yet so much alike - sharing passion for creating. 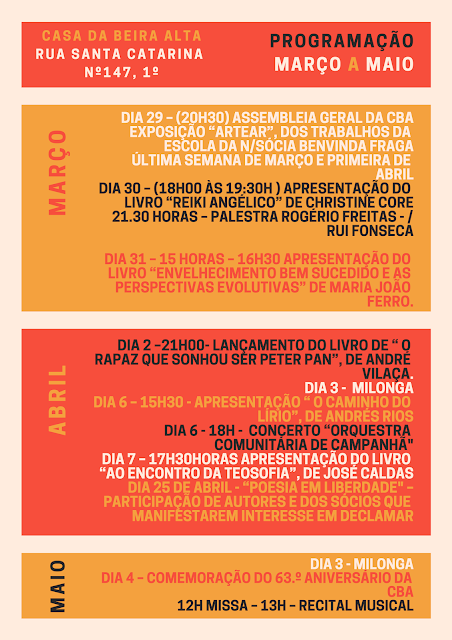 A exposição de alunos em Erasmus na ESAD – Matosinhos (www.esad.pt), que consta de fotografias, desenhos, ilustrações, vídeos, etc, poderá ser visitada no dia 10 de Junho, entre as 19:30 e as 22:00.